Being back in Glasgow, passing by the Adam Smith statue from time to time, reminded me of an argument I once found in Larry White's The Clash of Economic Ideas, an amazing book published by Cambridge back in 2012. It's one of the absolute best books on modern (20th and 21st century) economic thinking (perfect supplement for any course on the History of Economic Thought). It covers, as its title would suggest, the disputes between economists over the ideas they have held, briefly yet comprehensively. A must-read for anyone who cares two straws for economic thinking. Anyway, in the second chapter (pp. 43-46) he summarizes the two largest blows against the old-fashioned Labour Theory of Value (LTV): the inconsistency between it and the notion of equalization of profit rates (Marx's old mistake between volume I and volume III of Capital) and the positive value of natural resources despite no labour consumed in their production (and of course, its corollary: zero value of rubbish art, despite labour hours devoted to it). Except that it isn't. 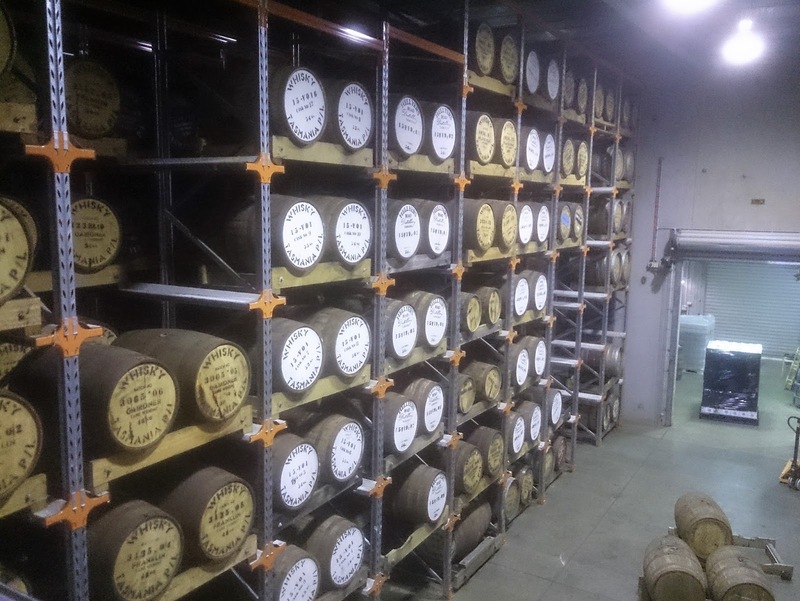 As I learned while visiting a whisky distillery on Tasmania back in March: whisky stored in barrels evaporate, by a rate of around 3%/year. Which means that the really fancy whiskies, having been stored for 18, 20, 30 years, lose upward of half their content. Some of your saleable goods vanishes into thin air – quite literally. If a barrel is stored another year, then some of that content (~3%) is lost – which of course is a cost because now there's less whiskey to sell. Every additional year of maturity that the distillery produces is more expensive, not only from the physical space required (which tends to be very trivial) but from the 3% loss in evaporation. Since that cost is not technically a labour cost, White's example is still somewhat applicable to LTV – but it allows other cost-theories of pricing and objective cost-of-production value unharmed. And so White can’t as easily turn to subjective theory of value as the sole survivor of his (potentially) devastating critique. True, it can't save the LTV, doomed as it is, but it does take White's beautiful argument away from him, since a cost-theory of value is immune to his critique. This all becomes relevant, since subjective value theory has been challenged before and is likely to be so again (most recently by Anwar Shaikh). Until then, shape up and sharpen the arguments. And have some whisky, if you'd like, while enjoying the show.